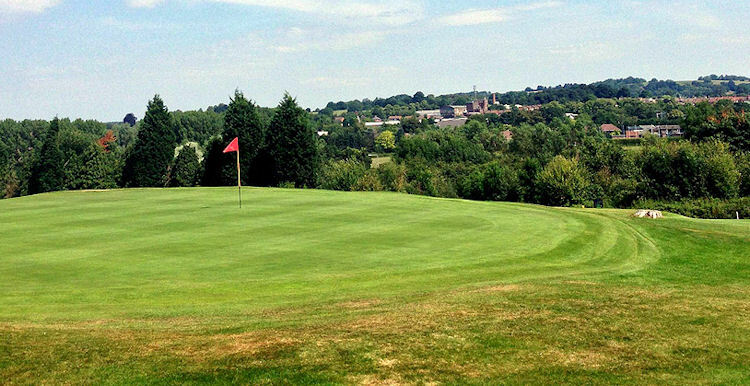 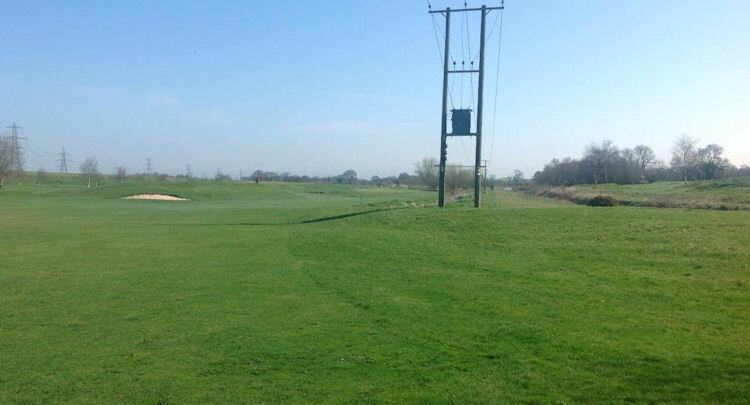 The marvellously named Seedy Mill Golf Club is home to a unique and very challenging golf course with an array of hazards significant enough to fill an entire notebook. 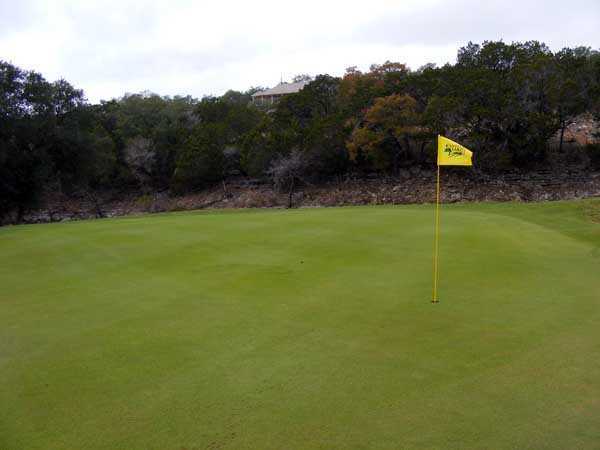 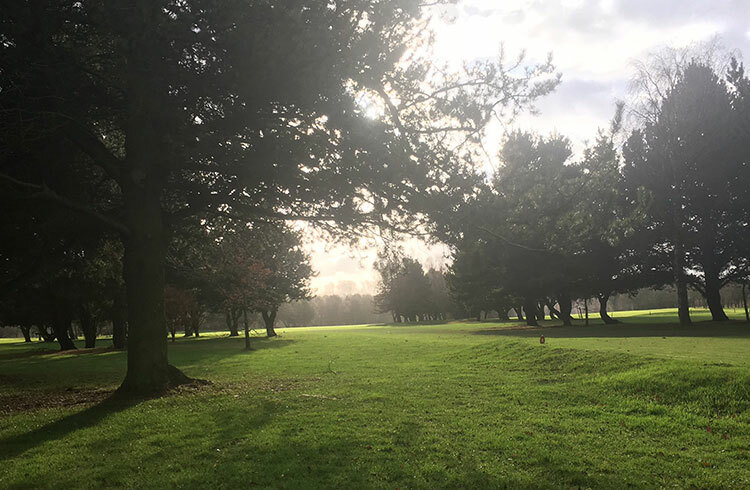 It spans a considerable 6308 yards from the first tee all the way around to the eighteenth pin and demands completely unflinching accuracy otherwise you will most likely find yourself in big trouble amongst some of the awesome hazards that are littered all around. 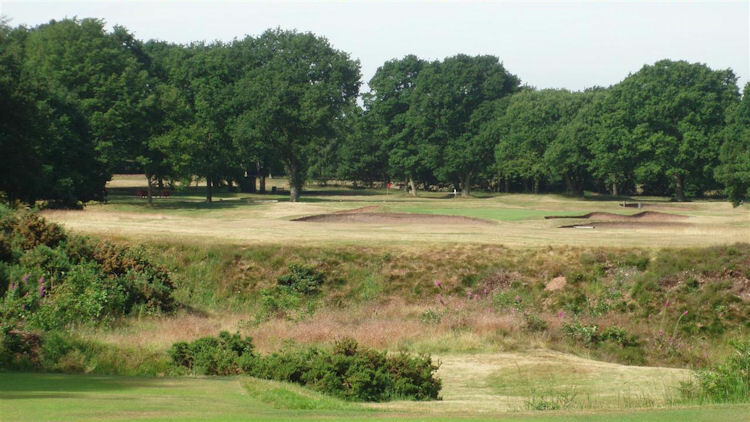 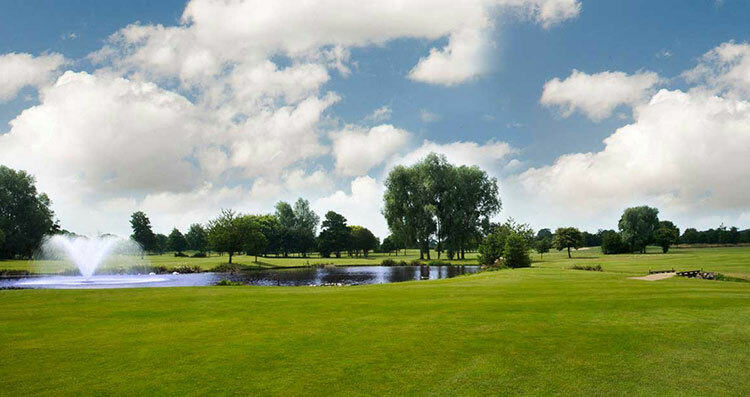 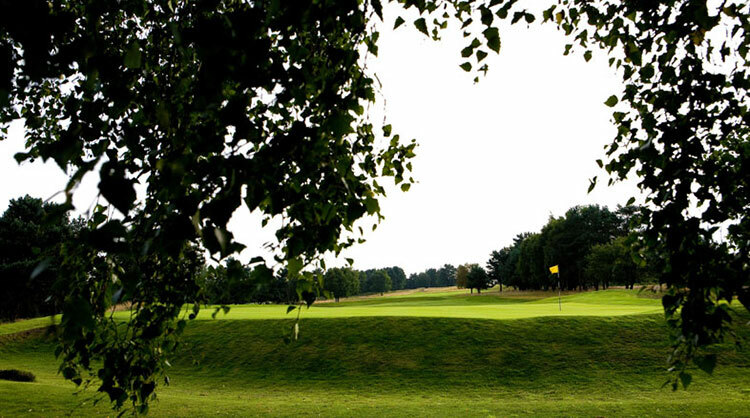 Indeed, there are plenty of lakes and streams that you will need to skilfully avoid if you are to take away a scorecard worth boasting about, and the well-guarded greens pose problems of their own also, as do the narrow fairways.